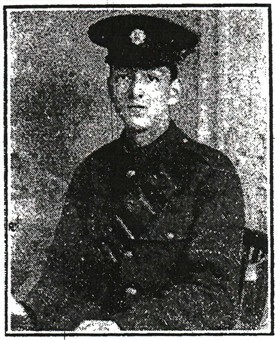 The Hucknall Dispatch of 3rd December 1914 reported that Driver C.L. Buck was "actively engaged" in the Expeditionary Force. His parents lived in Woodstock Street, Hucknall, and his brother, W.R. Buck, was also a driver in the forces.